Families looking for assisted living in Minnesota (MN) have a wide array of communities to choose from, since estimated that there are more than 30,000 assisted living communities serving seniors across the U.S., and over 817 statewide. The state is also home to a rapidly growing number of senior citizens, with adults over 65 making up an estimated 15 percent of the population. 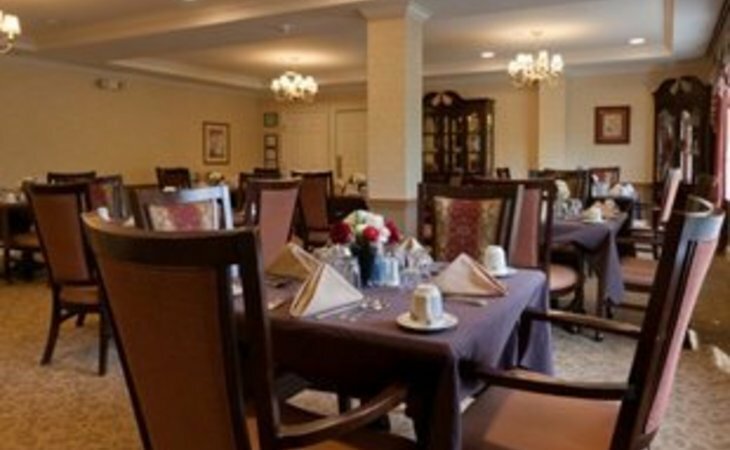 A resident in an assisted living community in Minnesota will pay $4,000 per month on average. As of 2018, our family advisors have helped more than 6,022 families in Minnesota find the right assisted living community. See more than 1,399 authentic verified reviews of assisted living communities across Minnesota from residents and their loved ones. Browse our comprehensive directory of more than 817 assisted living communities statewide for photos and information about amenities, costs and more. 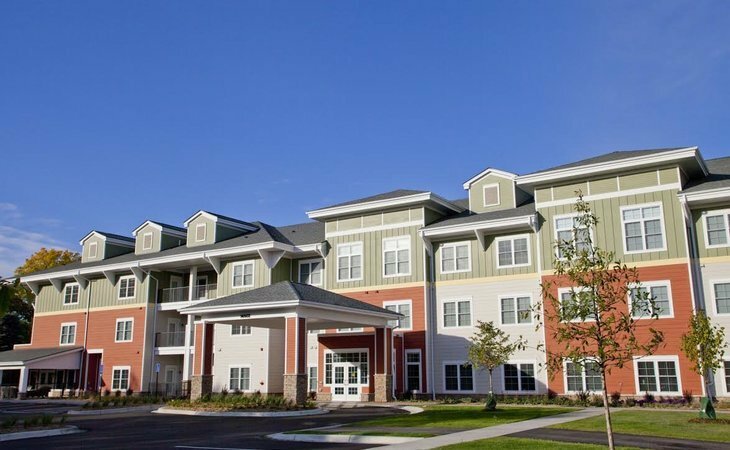 Genworth lists the average cost of a private, one bedroom unit in an assisted living community in Minnesota as $4,120. This places Minnesota on the higher end of the scale at about $100 over the national average, and about $100 higher than the median cost of assisted living in nearby states. When estimating the cost of assisted living, it's important to know that average prices can differ significantly between various parts of Minnesota. For example, assisted living rates in areas such as Minneapolis, St. Paul, Bloomington are at least $400 more than the state average of $4,120, but in areas like Rochester, you're saving on average $200. The most affordable region in Minnesota for assisted living is St. Cloud at $3,827. In Minnesotan parlance, assisted living arrangements are also sometimes called "assisted living home care." The term "home care" can be a reference to care taking place in the resident's own home or in a house with kin- or affinity-related caregivers, but in most cases, it refers to the home care agency that's providing services in a given facility. Adult foster care is another common term for assisted living in the state, applying to a specifically licensed kind of facility. Low-income seniors in Minnesota have a variety of options for seeking assistance in financing assisted living. Most Medicaid programs focus on in-home and non-facility care and on providing seniors the ability to manage their own program of care and hire caregivers, including family members. But there is one state-level program in particular that focuses specifically on assisted living. The Housing Support program, formerly known as the Group Residential Housing (GRH) program, provides financial support for seniors who aren't eligible for Medicaid. It provides funding for residency at a network of thousands of adult foster care homes and other facilities across the state. The HSP pays the cost of room and board directly to a selected provider, although it does not fund other care services. Eligible applicants have to be Minnesota residents, 65 years of age, not able to subsist in independent living, and in financial circumstances that meet the limits for Supplemental Security Income. Their countable resources can't exceed $2,000; for married couples the cap is $3,000. Individual incomes up to $750 and couples up to $1,125 are permitted, with certain restrictions. The Minnesota Department of Human Services runs this program. Online applications can be found here. Alternatively, applicants can fill out a form and bring it to their county or tribal office. Those seeking more information about the program can find it at the Department's website. A number of government-funded, veterans and nonprofit organizations are dedicated to providing free information, support and resources for aging citizens and their loved ones in Minnesota. They can provide an excellent starting point for seniors seeking to better understand all the options available to them for financing and learning about long-term care, among other topics. Appointed by the office of the governor, the Minnesota Board on Aging is a major gateway to information and advocacy for seniors. It works closely with the state's Area Agencies on Aging and provides guidance on grants, Medicare enrollment, advice on steps to take before moving into assisted living and much more. As is the case in every state, there are VA Centers in Minnesota that can help military veterans in finding and financing long-term care. The Minnesota Department of Veterans Affairs can provide guidance about eligibility for veterans benefits and how they can be applied to various forms of care, and it administers its own network of Veterans Homes and facilities. The state's Social Security offices provide access to the federally-run Social Security program. They can help in understanding Social Security benefits, including ways those benefits can be leveraged to help pay for assisted living. The Office of the Ombudsman for Long-Term Care is a program of the Minnesota Board on Aging. Like similar offices in other states, the Ombudsman's office is responsible for educating and advocating for long-term care residents. Minnesota has regional volunteer ombudsmen across the state. All prospective residents of assisted living communities in the state are required to have a nursing assessment before someone moves into their long-term care. This assessment, conducted by a registered nurse, has to cover both the physical and mental needs of the prospective resident, and it has to be followed up with a proposed service plan to meet those needs. This is required either before any contracts are signed or before any transition into the facility's care, whichever one comes earlier. There are, however, a couple of possible exceptions to this. If geographic distance or 'urgent or unexpected circumstances' make a nursing assessment infeasible, the facility's obligation is waived. In those cases, they're required to offer a telephone conference whenever it's in the bounds of possibility instead. The question of assessment also touches on the needs for anyone who is contemplating assisted living to have access to information about all the options available to them. For that reason, Minnesotan housing facilities are expected to tell any applicants about the Long Term Care Consultation services offered by the state's Department of Human Services, and provide them with all the relevant contact information. The state has no formal admission requirements for assisted living. A provider might only offer assisted living services to some residents of a housing-with-services facility. If they determine that they can't meet the needs of current or prospective residents, they aren't required to offer new services or continue to provide current ones. Their services can be terminated without affecting the resident's housing status; in most circumstances they have to provide thirty days' notice and must offer to assist in finding another care provider. 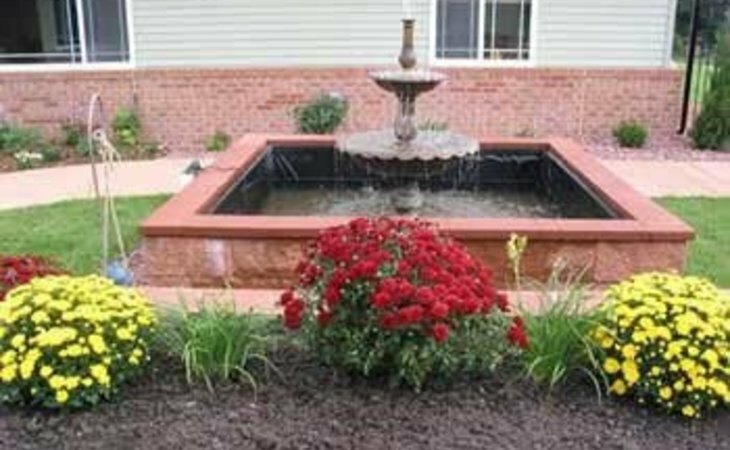 Assisted living communities in Minnesota provide a specific scope of services that include medication management, daily meals, activities of daily living such dressing, bathing and grooming, transportation to medical appointments, a schedule of social activities and reasonable access to connection with the community. They are also expected to maintain a system to check on every resident at least daily. The more detailed specifics of the scope of care and especially of the scope of medical support depend on whether the agency that's been licensed to provide home care services at a particular facility is Class A or Class F. Class A licensees provide service both in resident's homes and in facilities, while Class F licensees focus exclusively on assisted living facilities. There are restrictive eligibility criteria for Medicaid in Minnesota. They're based on income level, financial resources and ability to function and can vary depending on whether someone is applying for a state plan or a waiver program. Eligibility can be extremely complicated. As of 2018, Medicaid in Minnesota does not admit applicants with an income above $12,140 per year, in line with the Federal Poverty Guidelines. There is a $3,000 asset limit. Some medical expenses can be deducted from an applicant's countable income, and there are other ways to effectively reduce countable assets, but this has to be done carefully and in consultation with a Medicaid Planner: Giving away or selling assets to meet the asset limit may violate regulations and result in ineligibility. 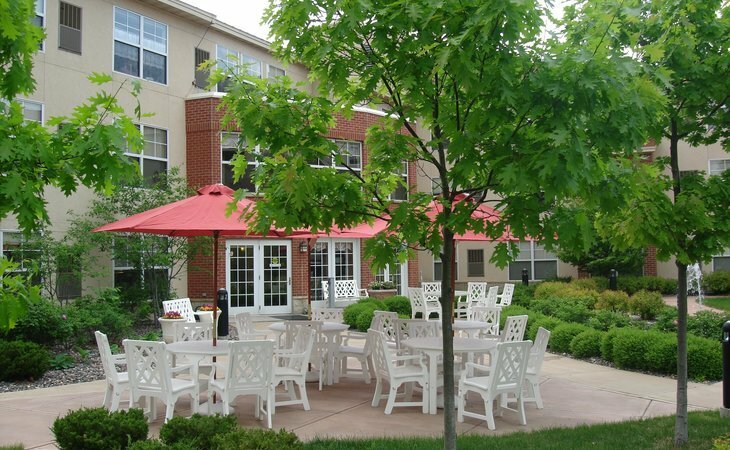 Housing that provides assisted living services can take a variety of forms. 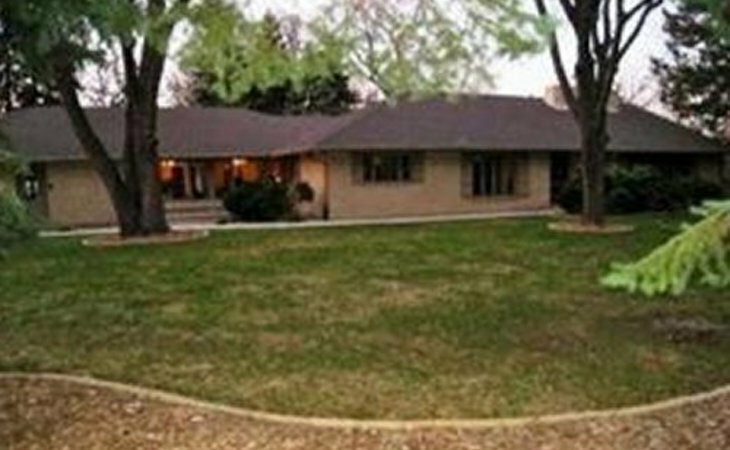 The kind of facility most directly licensed by the state is an Adult Foster Care facility. These have specific requirements for occupancy and capacity, easy access by the residents to the living room and dining facilities, and arrangement of rooms to maximize privacy. Successful license applicants must have up-to-date fire inspections and comply with a checklist of safety features that includes secure and healthy storage of food and medicine, basic personal safety features like railings on staircases, and overall emergency preparedness. For other kinds of assisted living facility, from hospital and clinic-style settings to family homes to condos and cooperatives, the housing in question has to abide by the safety regulations governing all such housing in the state. Assisted living facilities in Minnesota must provide or arrange assistance with the administration (or the self-administration) of medications. Any staff involved must have written instructions from a registered nurse, and they have to demonstrate competence in following those instructions. The further standards for medication management vary widely depending on the specific nature of the services, the resident's status and the setting. All assisted living facilities are expected to provide registered nursing services on call. The registered nurse is required to have a system in place for delegating specific health care and medication-related tasks to unlicensed staff, and training those staff to carry out those tasks. There needs to be 24-hour access, seven days a week for any health care needs to a staff person who's awake, in the same building or on a contiguous campus, and who can either provide or summon the kind of assistance needed. This doesn't attain to the level of care and monitoring provided in a nursing home, but it's considerably more comprehensive than the health support requirements of assisted living in many states. All facilities are required to maintain adequate staff to meet those needs and provide all the other expected supports, but there's no legally mandated minimum ratio of staff to residents. Housing-with-services facilities need a manager with at least 30 hours of continuing education every two years in relevant topics to operating an assisted living community and caring for residents. This continuing education can include professional licensing such as nursing or nursing home administrator credentials. It must include four hours of dementia-care training inside 160 working hours of hire, and two hours of added dementia-care training every year. Staff are expected to know how to observe, report and document residents' status and the care and services being provided to them. They must understand infection control and how to maintain a hygienic environment. They need to know basic elements of body function and what kinds of changes should be reported to a healthcare professional, and they need good communications skills and familiarity with the physical, mental and emotional needs of the residents. Staff, contractors and volunteers connected with any assisted living home care provider need to be able to pass a criminal background check, and the provider's license can be denied or suspended on the discovery of convictions for any of 15 types of crimes. Employees that have direct contact with any resident have to disclose convictions of any crime beyond a minor traffic violation. Providers of assisted living services in Minnesota are required to identify and report adult abuse as a condition of their licensing. The Minnesota Adult Abuse Reporting Center operates a toll-free line for this purpose at 844-880-1574. The Department of Health operates an email where people can inquire for more information about the reporting process.